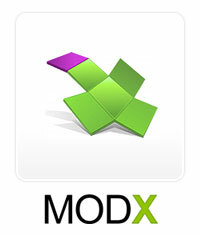 Need help with your open source CMS development, customization, design changes or any custom module developed? 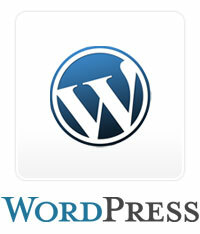 We are team of programmers working with Drupal, Joomla, Wordpress and ModX open source CMS. Please signup and post your project details, we will get back to you quickly with any additional queries we have. If you like to know more about us please visit http://www.securenext.com. Our aim is to exceed your expectations all the time by providing quality solutions at affordable rates. Copyrights © 2010 Securenext Software. All Right Reserved. 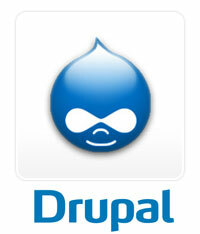 We are drupal, joomla, modx and wordpress programmer & developers from India. we have worked extensively on the above mentioned open source content management systems or cms. Our joomla, drupal, modx and wordpress template designers can you get your site a unique and professional look and feel quickly. 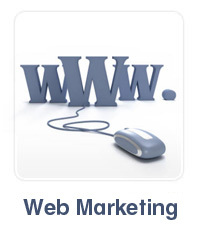 Talk with us today so we can tell how we can make sure your site perfect.